By Sharpen agency. 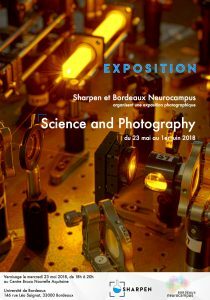 Pictures made for Bordeaux Neurocampus. From May 24th to June 1st.